After announcing and launching several Zenfone flagships, this time ASUS came up with an important accessory for smartphones; a portable charger. 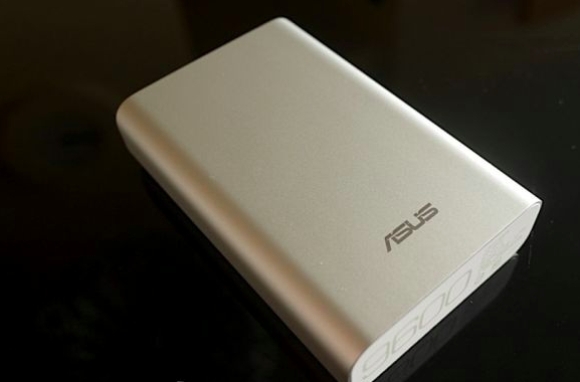 The Asus ZenPower 9600 is a 9600mAh portable charger which is almost indistinguishable to Xiaomi’s Mi PowerBank. The physical appearance of ZenPower is a bit more squarish-edged metal finishing compared to the Mi PowerBank having a rounded edges. Aiming to compete with the Xiaomi’s Mi PowerBank 10400, the ZenPower 9600 is capable of providing full recharge to most of the smartphones for three to five times. 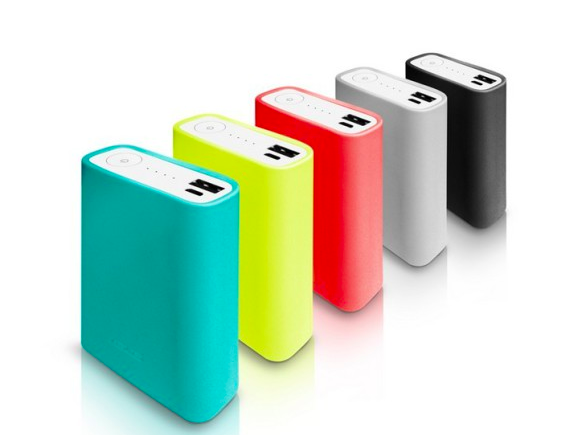 Asus ZenPower 9600 uses three high capacity 3200mAh battery cells whereas, Mi PowerBank uses four 2600mAh cells. Moreover, Asus’s ZenPower is also thinner and lighter than Mi PowerBank; while ZenPower 9600 is 18 mm thick and weighs 215 grams whereas, Mi PowerBank is 21.6 mm thick and weighs slightly higher, 250 grams. Xiaomi’s Mi PowerBank is said to be protected by 9 layers which Asus ZenPower outperforms by providing 11 layers of protection. At one end of the ZenPower 9600 are one full sized USB output and a micro USB port and four LED indicators. Although the price and launching date is yet to known but Asus has promised to offer four dazzling colored rubber case (red, black, silver and cyan) for its ZenPower 9600. I’ve just read your post regarding Asus zenpower 9600. Coincidentally, i am planning to buy one. It would be very helpful for me if you could let me know where I can buy an Asus zenfone in dhaka and its approximate price. I mistakenly wrote zenfone instead of zenpower.